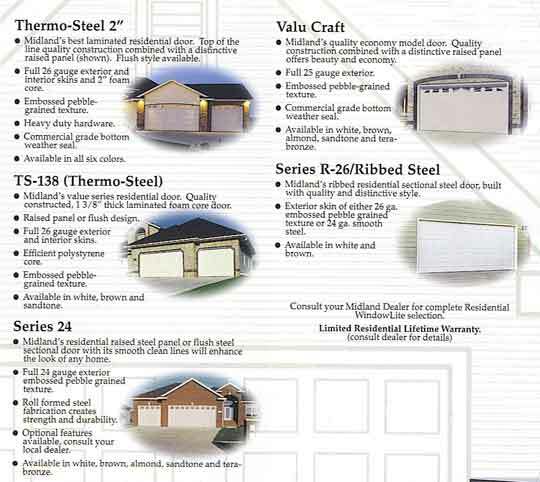 Kohlmeyer Inc. offers a wide variety of styles and sizes of installed garage doors, storm doors, entry doors, security doors, and patio doors. Entry doors are custom-made to the dimensions required for your home. Call 563-238-3804 or 1-800-765-1433 for ordering information!